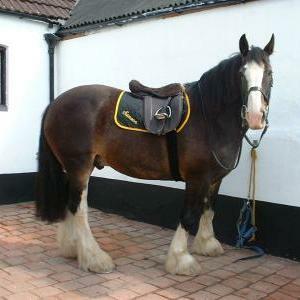 This gallery contains pictures of Bailey, a Cob. 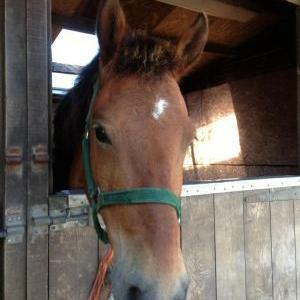 They were uploaded by clients and staff who attend The Chestnuts Riding School, Brighton, Sussex. This gallery contains pictures of Basil, a Cob. They were uploaded by clients and staff who attend The Chestnuts Riding School, Brighton, Sussex. 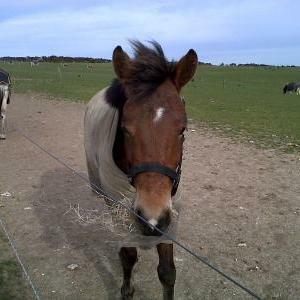 This gallery contains pictures of Bruce, a Shetland. 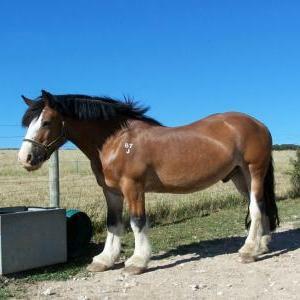 They were uploaded by clients and staff who attend The Chestnuts Riding School, Brighton, Sussex. This gallery contains pictures of Carrie, a Pony. They were uploaded by clients and staff who attend The Chestnuts Riding School, Brighton, Sussex. This gallery contains pictures of Gambol, a Horse. 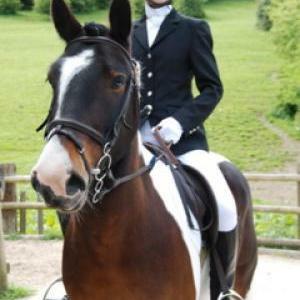 They were uploaded by clients and staff who attend The Chestnuts Riding School, Brighton, Sussex. 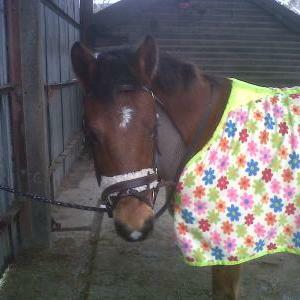 This gallery contains pictures of Harriet, a Pony. 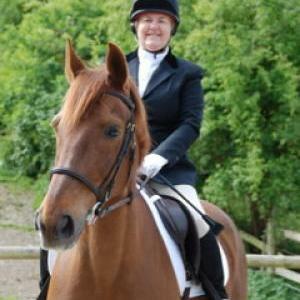 They were uploaded by clients and staff who attend The Chestnuts Riding School, Brighton, Sussex. This gallery contains pictures of Harry, a Pony. 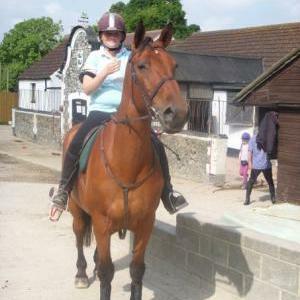 They were uploaded by clients and staff who attend The Chestnuts Riding School, Brighton, Sussex. 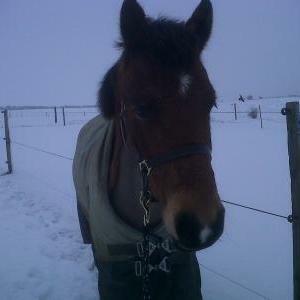 This gallery contains pictures of Harvey, a Pony. 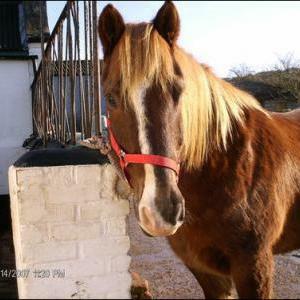 They were uploaded by clients and staff who attend The Chestnuts Riding School, Brighton, Sussex. 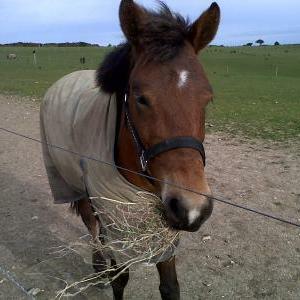 This gallery contains pictures of Kerrigan, a Horse. 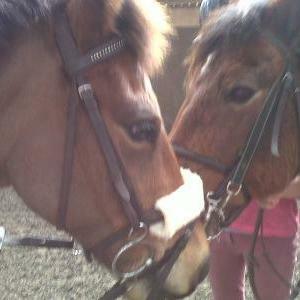 They were uploaded by clients and staff who attend The Chestnuts Riding School, Brighton, Sussex. 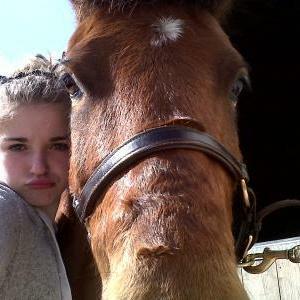 This gallery contains pictures of Laina, a Horse. They were uploaded by clients and staff who attend The Chestnuts Riding School, Brighton, Sussex. 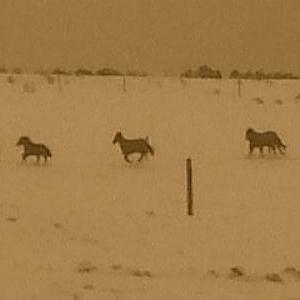 This gallery contains pictures of Lucky, a Pony. 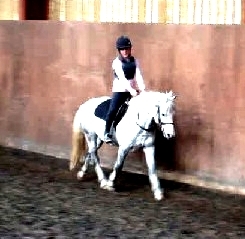 They were uploaded by clients and staff who attend The Chestnuts Riding School, Brighton, Sussex. 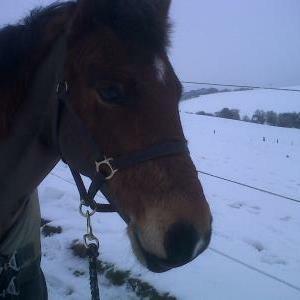 This gallery contains pictures of Matty, a Pony. They were uploaded by clients and staff who attend The Chestnuts Riding School, Brighton, Sussex. 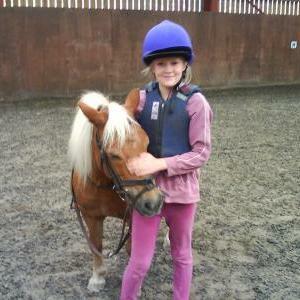 This gallery contains pictures of Maximus (Max), a Shetland. They were uploaded by clients and staff who attend The Chestnuts Riding School, Brighton, Sussex. This gallery contains pictures of Mcguinty, a Horse. They were uploaded by clients and staff who attend The Chestnuts Riding School, Brighton, Sussex. This gallery contains pictures of Miffy, a Highland Pony. 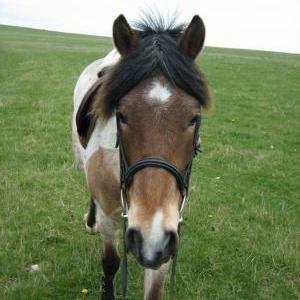 They were uploaded by clients and staff who attend The Chestnuts Riding School, Brighton, Sussex. 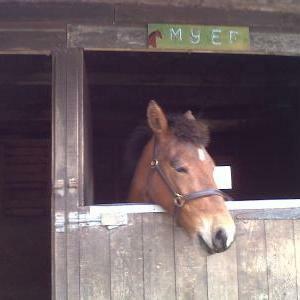 This gallery contains pictures of Misty, a Pony. They were uploaded by clients and staff who attend The Chestnuts Riding School, Brighton, Sussex. 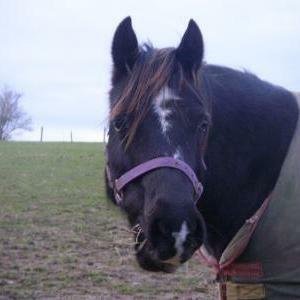 This gallery contains pictures of Muddy, a Pony. They were uploaded by clients and staff who attend The Chestnuts Riding School, Brighton, Sussex. 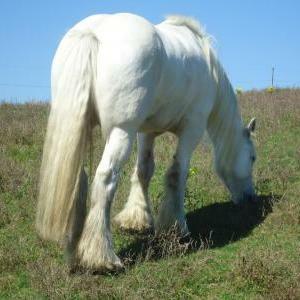 This gallery contains pictures of Puzzle, a Cob. They were uploaded by clients and staff who attend The Chestnuts Riding School, Brighton, Sussex. 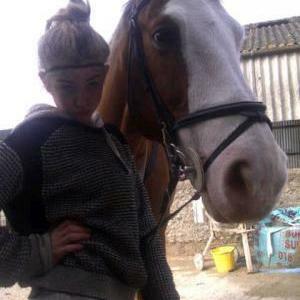 This gallery contains pictures of Reilly, a Cob. They were uploaded by clients and staff who attend The Chestnuts Riding School, Brighton, Sussex. 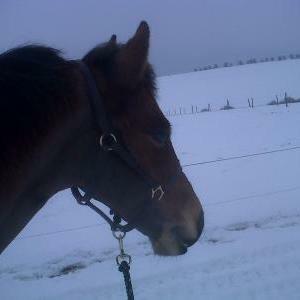 This gallery contains pictures of Ronan, a Horse. They were uploaded by clients and staff who attend The Chestnuts Riding School, Brighton, Sussex. 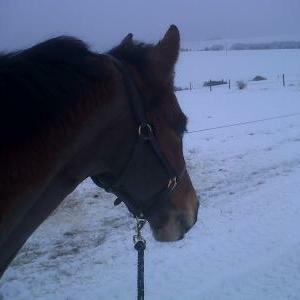 This gallery contains pictures of Rupert, a Pony. They were uploaded by clients and staff who attend The Chestnuts Riding School, Brighton, Sussex. 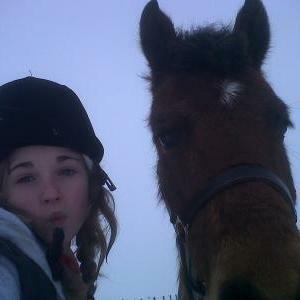 This gallery contains pictures of Sam, a Horse. They were uploaded by clients and staff who attend The Chestnuts Riding School, Brighton, Sussex. This gallery contains pictures of Snoopy, a Pony. They were uploaded by clients and staff who attend The Chestnuts Riding School, Brighton, Sussex. 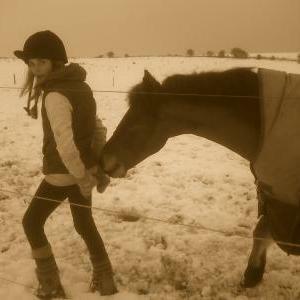 This gallery contains pictures of Storm, a Cob. They were uploaded by clients and staff who attend The Chestnuts Riding School, Brighton, Sussex. 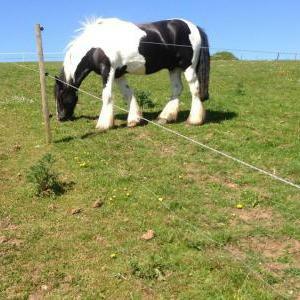 This gallery contains pictures of Teddy, a Cob. 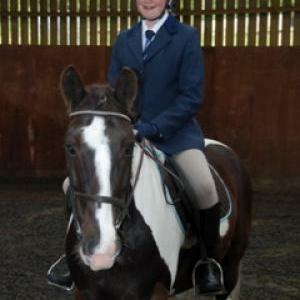 They were uploaded by clients and staff who attend The Chestnuts Riding School, Brighton, Sussex. 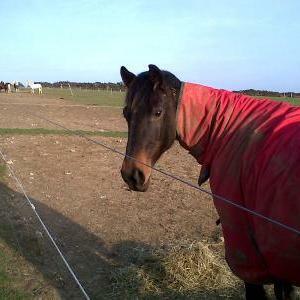 This gallery contains pictures of Tommy, a Horse. 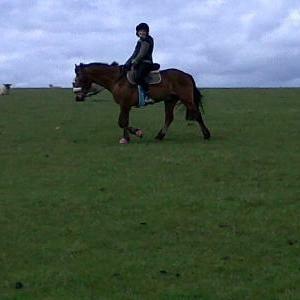 They were uploaded by clients and staff who attend The Chestnuts Riding School, Brighton, Sussex. 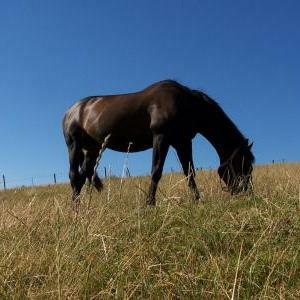 This gallery contains pictures of Ukko, a Horse. 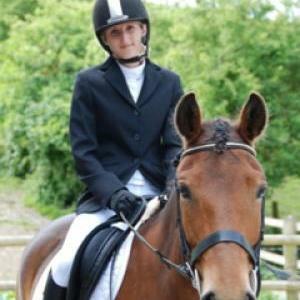 They were uploaded by clients and staff who attend The Chestnuts Riding School, Brighton, Sussex. 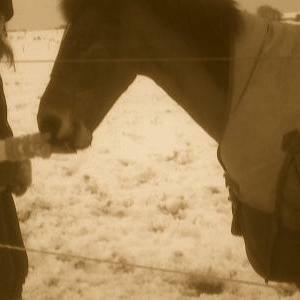 This gallery contains pictures of Willow, a Pony. 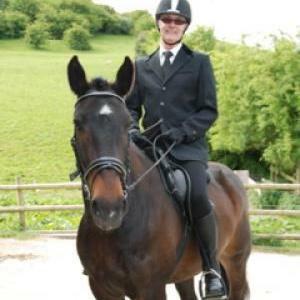 They were uploaded by clients and staff who attend The Chestnuts Riding School, Brighton, Sussex.